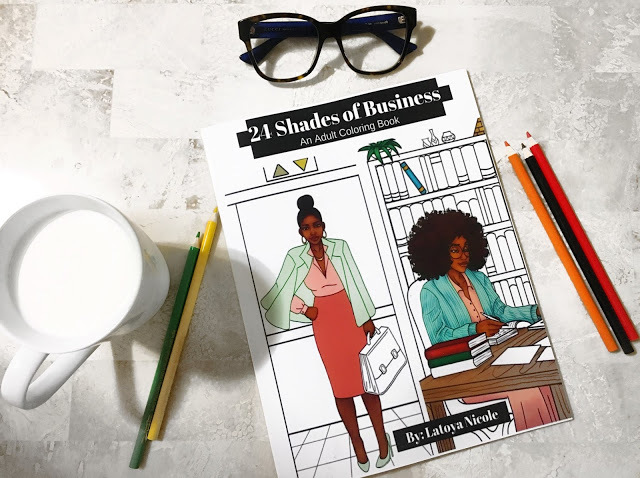 Comment to Win a 24 Shades of Business Adult Coloring Book! 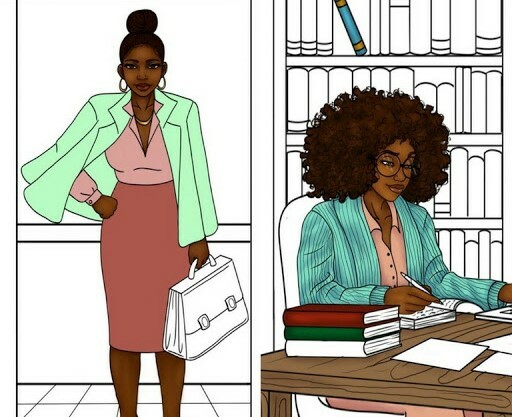 Comment on all articles this week for a chance to win a 24 Shades of Business adult coloring book. 7 winners will be chosen by commenting on articles and 1 of the 7 will be chosen for being a loyal commenter even when there's no giveaway! To find out more about this coloring book visit here. Good luck and see ya next Weds. when we announce the winners!